You are able to choose from an array of one and two story floor plans which range from approximately 2,450 to 3,400 square feet. Need room to grow? Floor plans offer three to six bedrooms, and two to three car garages. There are plenty of customizable options to fit your specific needs and give your home that personalized touch. Specific details in certain floor plans include a covered back patio, generous master suite with a walk-in closet, large open great room, and much more. Park Place is conveniently located near golf courses, shopping, dining, the beaches, major roadways, and plenty of entertainment options. Families will love living in the highly rated St. Johns County School District. The homes in this community begin in the mid $200s, and there are quick move-in options available. Contact us today to schedule a tour. Contact me about buying a home in the Park Place community. 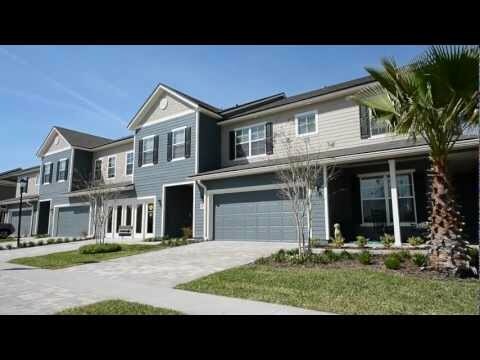 Please have someone contact me about buying a home in the Park Place community.